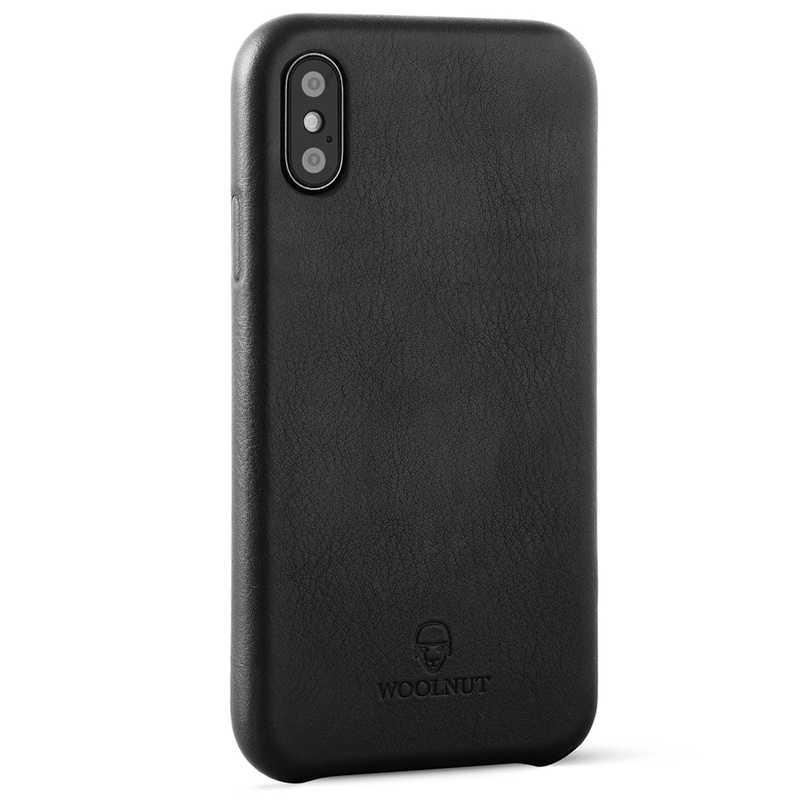 This Woolnut case for iPhone is crafted with a signature vegetable tanned full-grain soft nappa leather. The best there is. The beauty of this premium leather is that every case is unique in its texture and character. It will age beautifully with time and use. 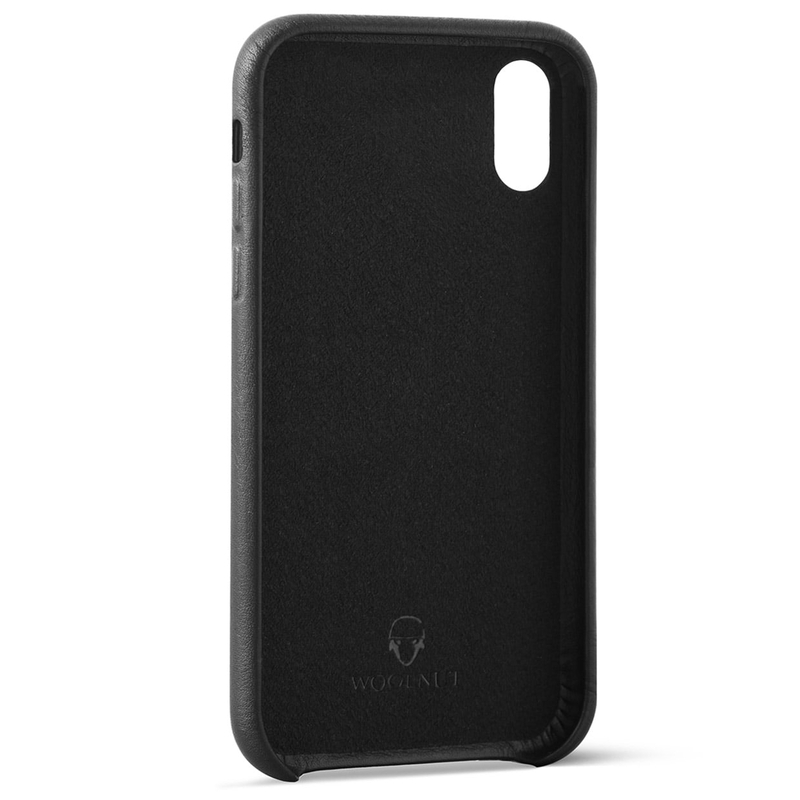 The inside of the case is made from the finest soft microfiber to embrace your phone. The leather case wraps your iPhone completely for best possible protection. 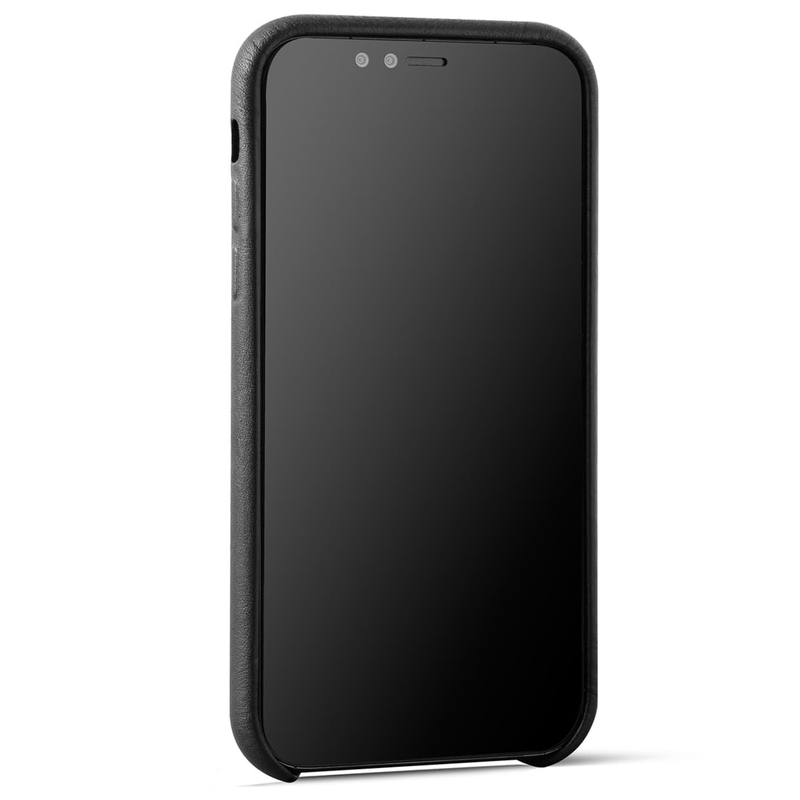 Still it is very slim, not adding any unnecessary bulk. In other words, the perfect case. Designed in Sweden.